British business is looking at other markets. 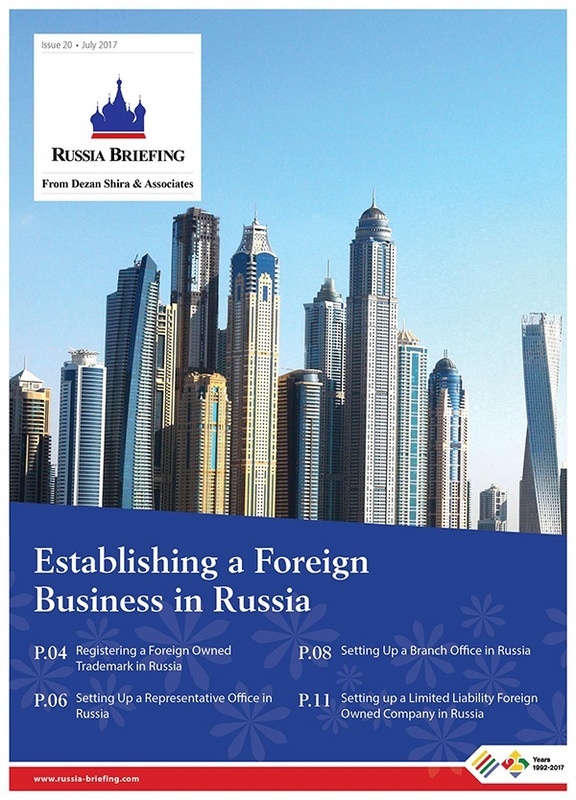 One of them, despite the political coldness between London and Moscow, is the Russian market. The Russian Ministry of Industry and Trade have announced that Chinese and Indian companies are investing millions of dollars in the Klyuchevskoye Gold Depots. Double tax treaties are useful instruments for foreign investors or trade businesses to avoid being taxed in two countries and mitigate tax liability. 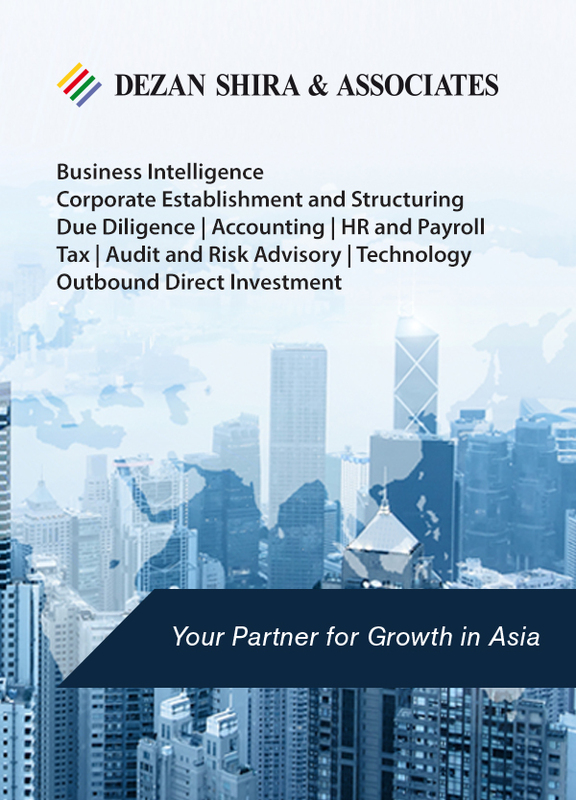 Asia is booming and Russia needs new export markets – China, the ASEAN nations, and India are prominent destinations for Russian investments this year. 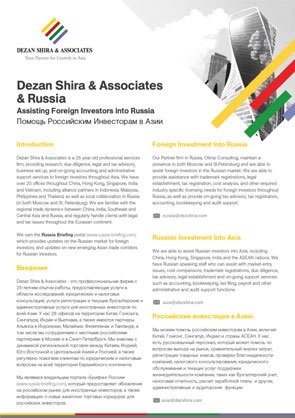 Dezan Shira & Associates, specializing in assisting foreign investors in Asia, have joined the Russo-British Chamber of Commerce (RBCC). 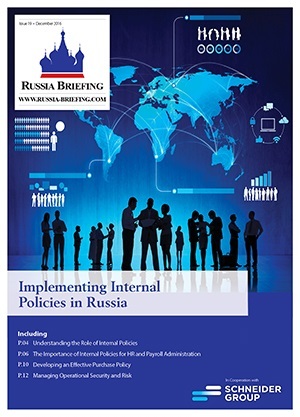 Russia is planning two offshore financial centers with special legal systems in the Kaliningrad Region and the Vladivostok in Russia’s Far Eastern Primorsky Krai territory to support business and trade, similar to Delaware (USA), Hong Kong, and Jersey (UK). Russia has begun making trades in cryptocurrencies, on a trial basis in Switzerland, on a deal with Venezuela for Russian auto component parts being settled in Venezuela’s own national cryptocurrency, the Petro. 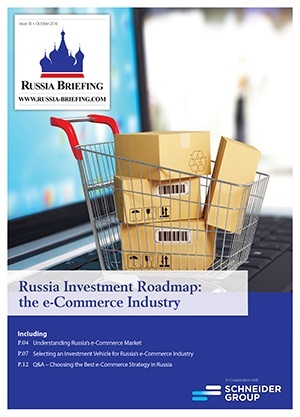 Funding for the state program – The Digital Economy of the Russian Federation – has been approved with implications for regulation, cybersecurity, R&D, education, and IT infrastructure. Novatek’s wholly owned subsidiary shipped to the Indian market its first cargo with LNG produced by the Yamal LNG plant. Stakeholders of the Yamal LNG plant include the Silk Road Fund.